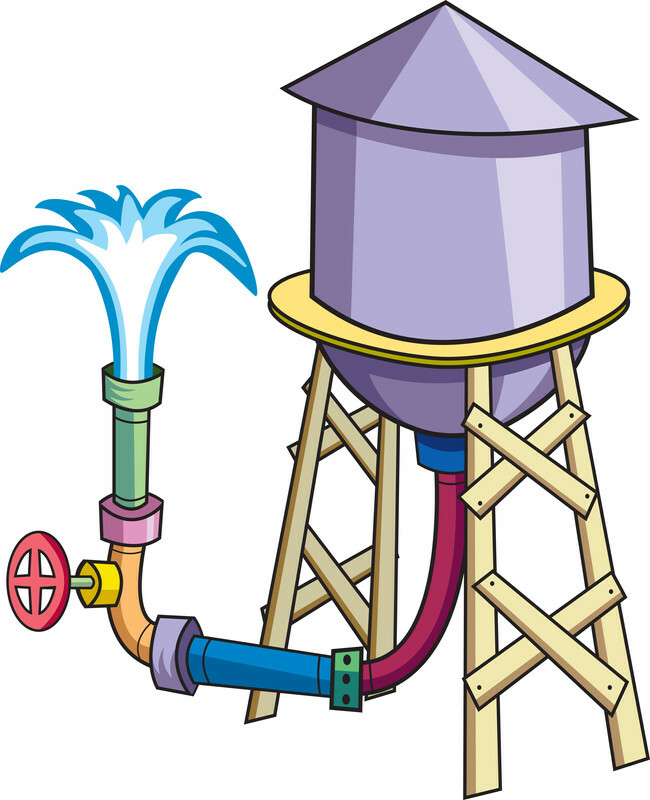 When your water supply is running low, you turn to your reserves in a water tower, reservoir or rain barrels. You get serious about using only what you must. When your creative well is tapped out, you can apply the Reserve and Conserve alternatives. 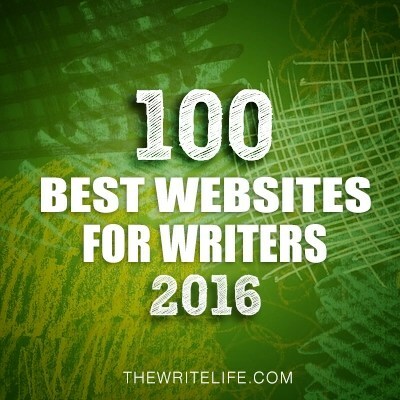 Some writers are smart enough to write blog posts, articles, essays, poems, etc. in advance so they have something to use when they don’t have inspiration or time to write something new. But don’t despair if you’re not one of those pre-planners. I’m not and I still have a great reserve I can draw on. You probably do too, you just don’t realize it. When I started writing this blog over nearly three years ago, my partner (who is one of those farseeing, pre-planning types) suggested I write several posts I could “bank” and use when we went on vacation or I had an extra-busy week. I took her advice, but it’s been three years and I’ve withdrawn all the posts I had deposited in the bank back then. But I have published 235 separate posts in those three years and even though I didn’t realize it, I was creating a reservoir of sorts. I know I don’t remember every post, so I can’t imagine even my most dedicated readers remember them all either. This means I can tweak some of the earliest posts to make them current and re-post them. I may be doing this in the next 6 months and I’ll award a brain (stress-ball brain, not a real brain) to anyone who spots the re-purposed posts. Look for ways you’ve created a writing reserve. Maybe you published an op-ed piece that can be transformed into a personal essay. Of course, you’ll need to do some revising, but it takes a lot less energy, time and inspiration to tweak than to invent from scratch. Look back at all you’ve published, posted, written and filed away, or submitted and had returned to you. It’s reassuring and often re-energizing to recognize how much you’ve accomplished so far. It may seem strange to suggest conservation after your writing well has run dry, like shutting the barn door after the horse has run off. But creative energy is a constantly renewing resource and every day brings a little “rain” to relieve the drought. The problem is often that you’re using more than you’re getting renewed. The solution is to reduce output. Write fewer words. Use more graphics or pictures. If you publish a blog or newsletter or something else that you frequently send out into the world, post or publish less often. Or cut what you first think is one piece into several parts and publish in installments. Plug holes. You might be writing more than you realize: long emails or lots of short ones, frequent Facebook updates, even Tweets can drain energy and burn lots of time. In extreme cases, farmers or ranchers facing a prolonged drought sell or kill livestock to reduce demand for limited water. You might need to do the same. Stop working on other writing projects that take your time and energy so you can focus on the one most important project. Whether you’re enduring a creative drought or in the midst of a flood of ideas, identifying your priority is always a good idea. Do you know the one most important writing project that deserves your focus? If not, figuring that out is your most important project. ← Can I Borrow a Cup of Inspiration?